As you begin to prepare for a tax advisor to complete your income tax return, go through the Personal Tax Preparation Checklist. Simply download the checklist and as you obtain important tax documents, just check them off the list. It’s now easier to submit forms with common expenses that can be claimed as tax deductions to your tax advisor. These forms are fillable on your computer or mobile device. 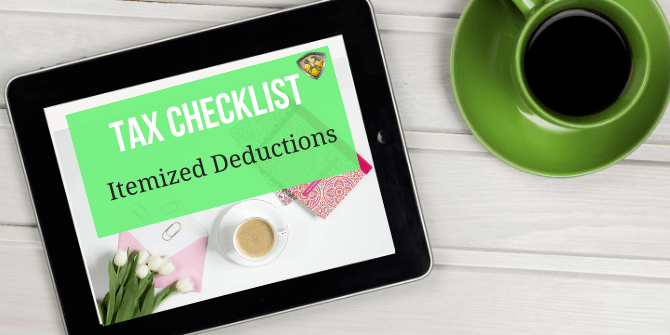 You can download the free General Tax Preparation Checklist here or you can get a tax checklist specific to your unique occupation for just $0.99! 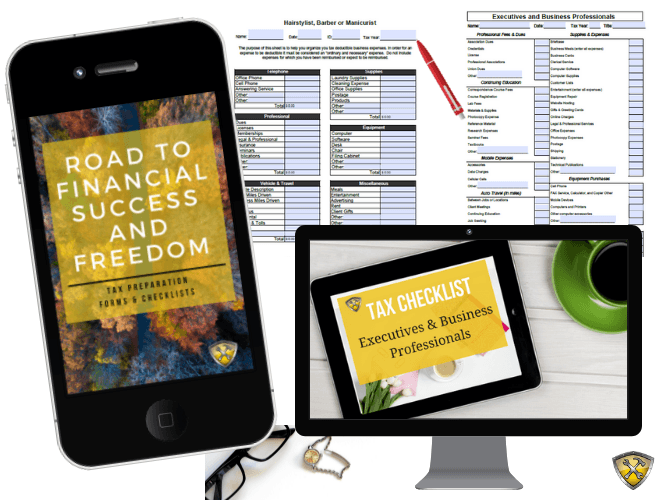 If you are ready to jump in and get a head start on planning your taxes, then you need to get the Tax Checklist and Forms Bundle that’ a part of the Road to Financial Success and Freedom series. If each form above were purchased individually, it would cost more than $15! The bundle not only helps you get started early on your taxes, it also saves you money! I hope these tax preparation checklists help you gain some control of your taxes. Remember not to stress out. I am here to help. I’m super happy that you’ve decided to take hold of your finances! Below are two workbooks to help you get started saving and getting out of debt. The first step to taking control of your money is your mindset to do so. Since you are here, I know you’re ready to reach your financial goals. I believe in putting pen to paper in order to make the goal and journey real. With every section you complete, you will be one step closer to conquering your saving goals! 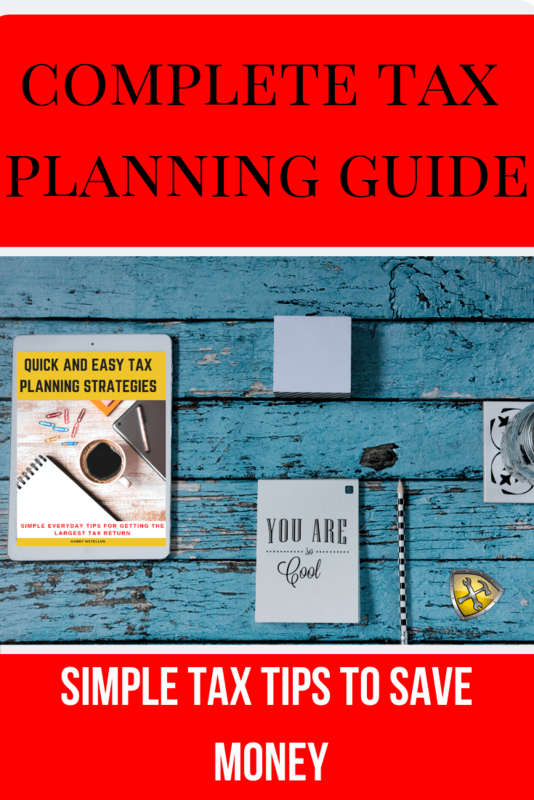 My wife and I have used many of the worksheets inside the Savings Plan and Debt Free Planning Workbooks to pay off and get out of more than $400,000 in debt! I know, but it’s simply all about planning if you want to succeed. When it comes to saving money, decide what your goal is and whether it’s a short-term or a long-term goal. 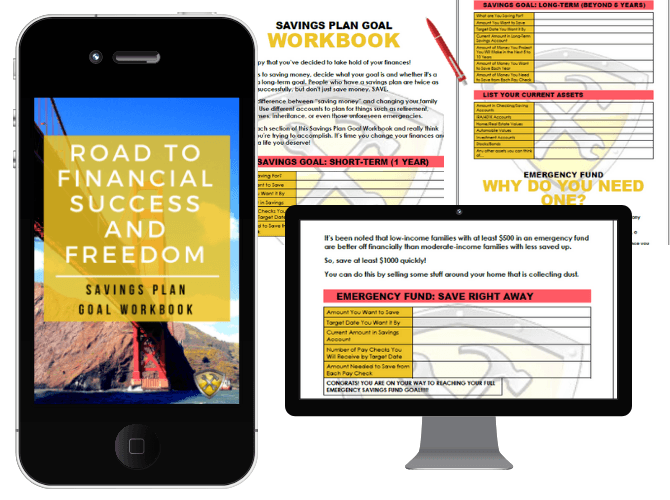 Get started today and DOWNLOAD your Savings Plan Goal Workbook! 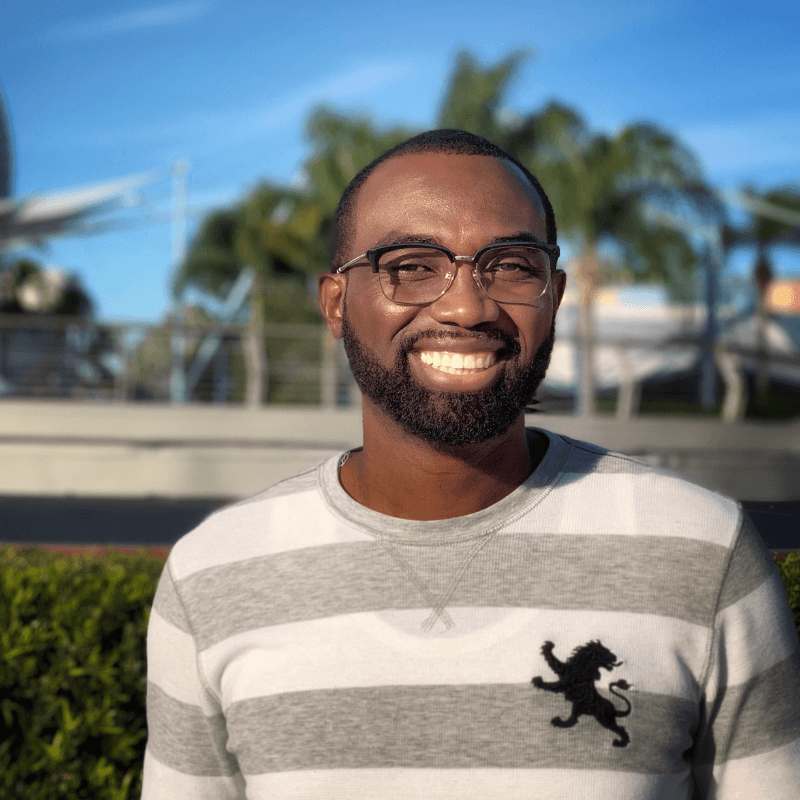 With 90% of people in our country buying things they cannot afford, it’s important that you stay on top of your financial goals if you want a life of FREEDOM! 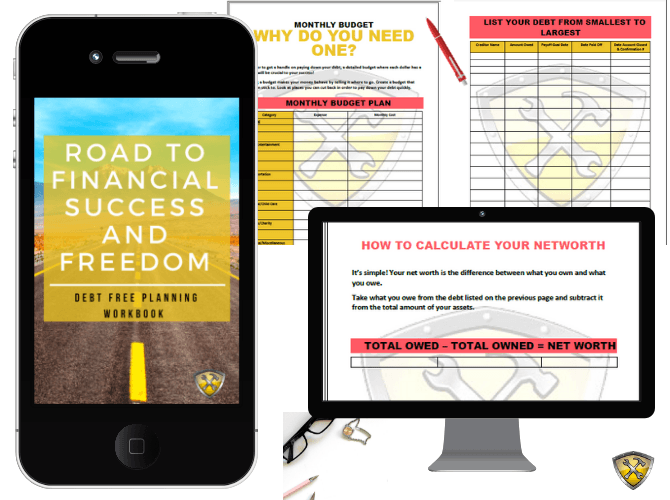 Get started today and DOWNLOAD your Debt Free Planning Workbook!